The capital of the Chimú culture. It is in modern-day Peru. The long swath of land along the northern coast of Peru that was ruled by the Chimú elite. Any one of a number of walled cities in the Chimú capital of Chan Chan where elites consolidated power and artisans lived in organized groups to make prestige goods. Chimú mantle. The Chimú are known for their artisanal works, such as this mantle spun of multiple colored fibers sometime from 1000 to 1476 CE. Chimú pottery is distinctly monochromatic and bears a striking resemblance to Moche pottery. 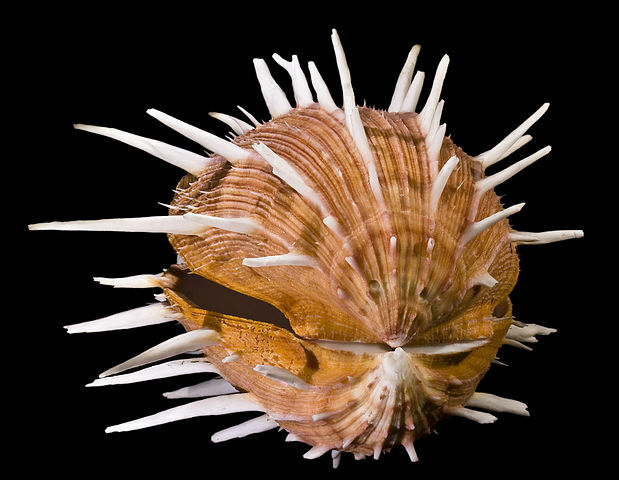 Spondylus shells were used as a currency and as offerings to the deities.